Join the Movement! Buy a shirt and donate to help support CureFest for Childhood Cancer. 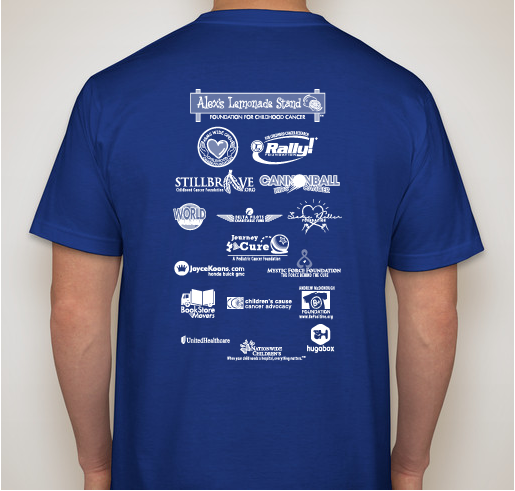 All proceeds will be invested in this FREE event by and for the childhood cancer community and the general public. 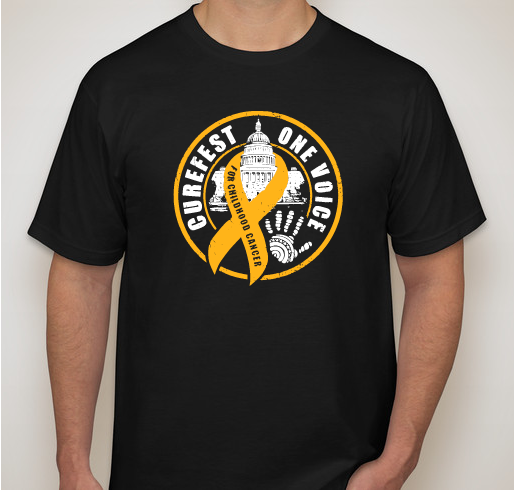 All funds raised will go directly to CureFest for Childhood Cancer . 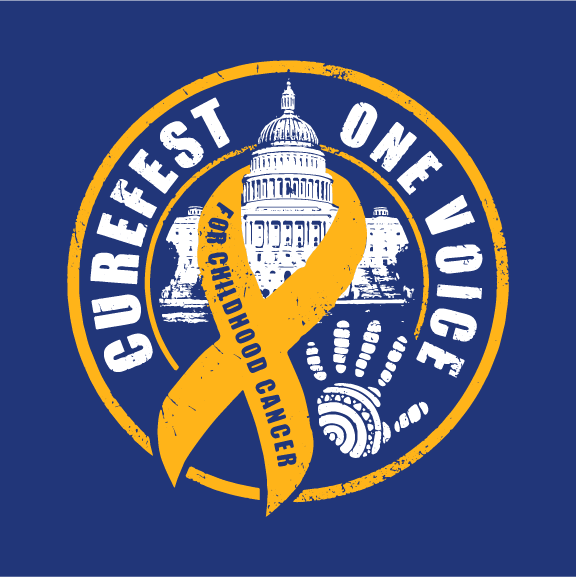 Held during National Childhood Cancer Awareness Month, CureFest for Childhood Cancer’s mission is to make childhood cancer research a national priority by uniting the childhood cancer community, the general public, and government officials as one voice against childhood cancer. 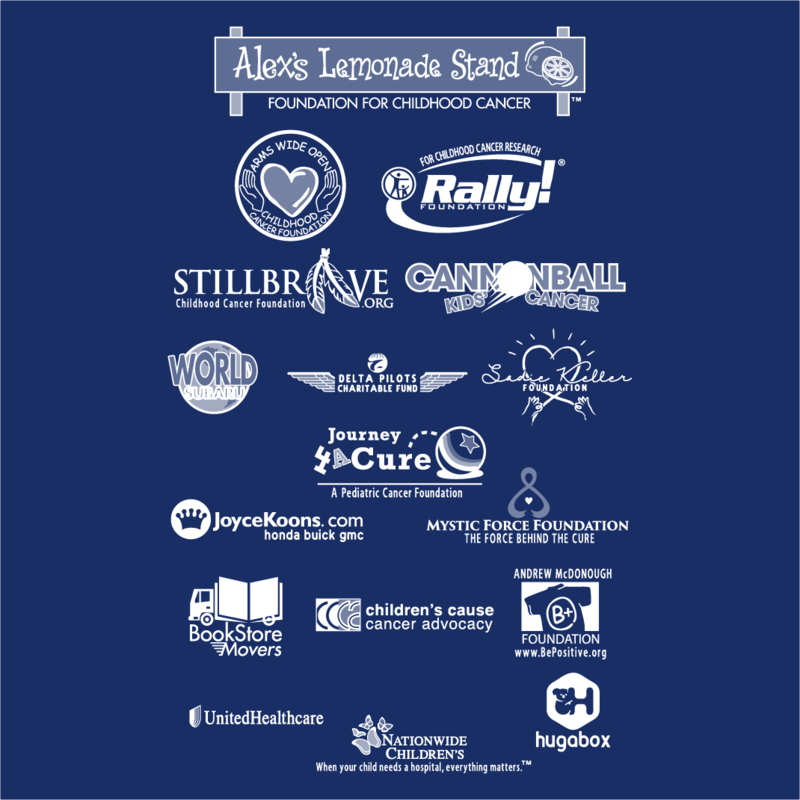 My son Grayson has stage 3 adrenocortical carcinoma. We are at Saint Judes hospital in Memphis getting treatment. 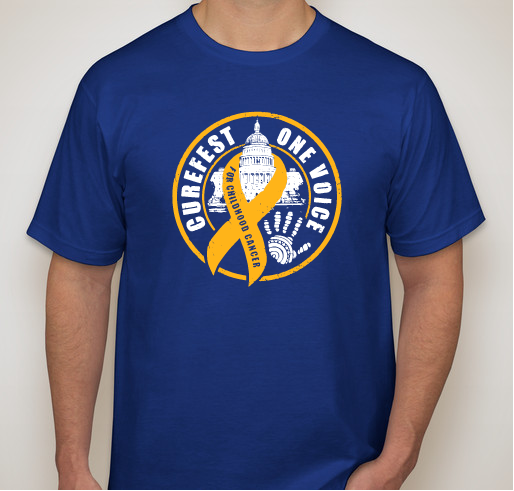 For our amazing son and brother, Sunny Ronald, forever 13 - you are so missed and loved. 06/15/2004 - 01/04/2018, B cell leukemia (7 long years of treatment). 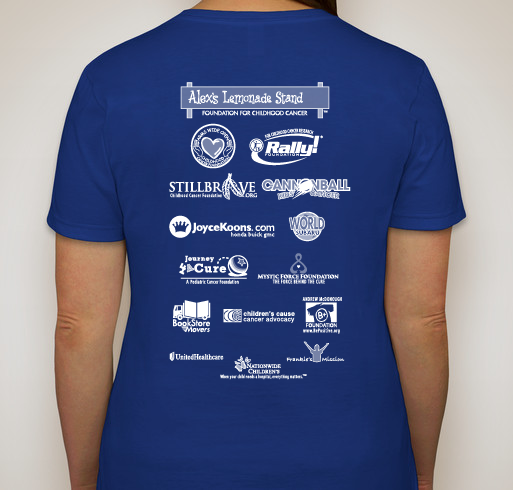 I am a childhood cancer survivor but his one is for Ella Borowski! I do this for my daughter who was diagnosed with neuroblastoma as a baby 15 years ago and all children affected by childhood cancer. 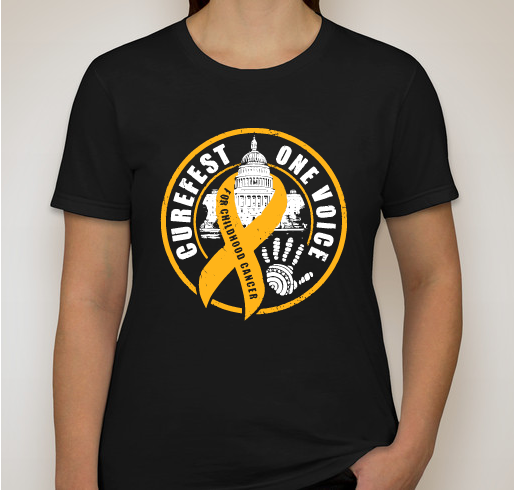 Share Why You Support "2018 CureFest for Childhood Cancer t-shirt"